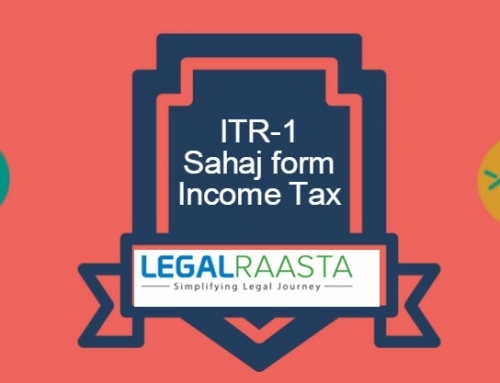 The ITR 4 Form is the form which is applicable to those taxpayers who have chosen for the presumptive income scheme as per Section 44AD, Section 44ADA and Section 44AE of the Income Tax. If the turnover of the business mentioned above more than Rs 2 Crores, the taxpayer will have to file ITR 3. A professional carrying out profession mentioned under section 44AA such as a doctor can choose the scheme under the section 44ADA if his gross receipts are not more than Rs 50 lakhs and can declare 50% of gross receipts as his income. Similarly, an Engineer, Film Artist, Person engaged in the Accountancy profession, Interior decoration, Technical consultancy can also opt for this scheme. Freelancers engaged in the any of the above profession can also opt for this scheme if their gross receipts are not more than Rs 50 lakhs. However, if you are earning income from an eligible Business, you can choose scheme under section 44AD if your gross receipts from the business are less than Rs 2 crore. A person engaged in the business of goods transportation and owns not more than 10 goods carriage and has opted for presumptive taxation scheme under Section 44AE. A person having Income from Salary/ Pension. A person having Income from One House Property. Income from Winnings from lottery or income from Race horses. Income under the head Capital Gains. Income from dividends received from domestic companies. Agricultural income in excess of ₹5,000. Income from an agency business or income in the nature of commission or brokerage. A person claiming relief under Double Taxation Scheme. Income from asset located outside India. An individual can submit your ITR 4 Form either online or offline. That individual is of the age of 80 years or more and income of the individual is less than 5 lakhs can be filed the return offline. 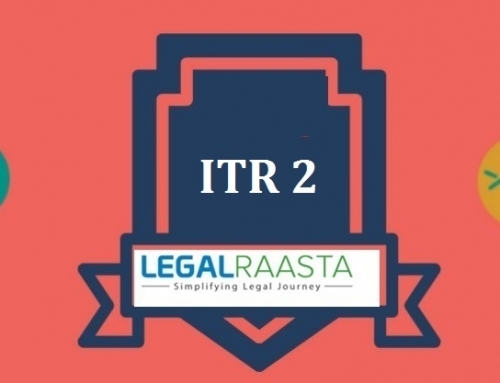 The income tax department will release the acknowledgment at the time of submission of return and if you filed the return online then the acknowledgment will be sent to your registered email id and within 120 days of e-filing, you have to sign and send it to the Income Tax Department’s CPC office in Bangalore. What is ITR V ? How to download your ITR V Form?